We took home a win this year at Australian Shipping and Maritime Industry Awards, held on 16 November 2017. The suspense has been building over the last few months, as the finalists were announced and preparations were made for attending this prestigious and well-recognised industry awards. We were proud nominees as Freight Forwarder of the Year and Custom Broker of the year. 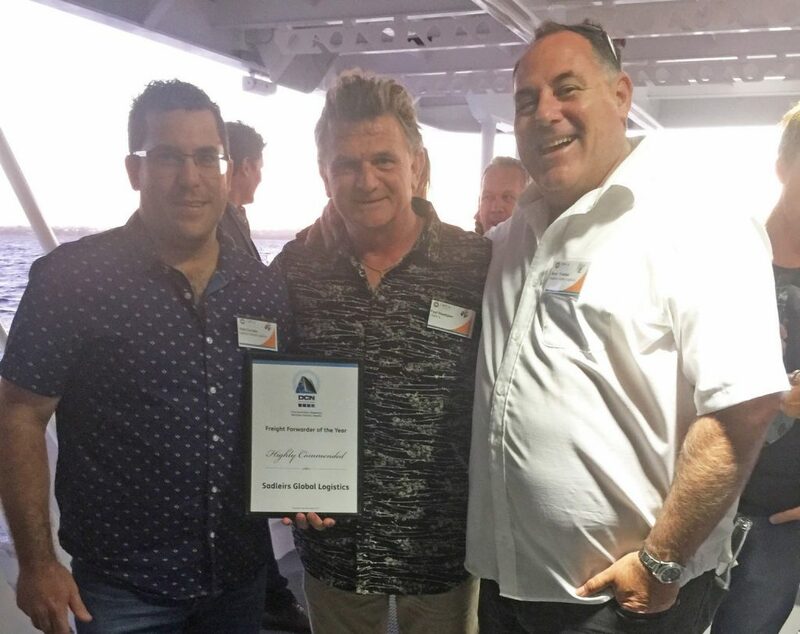 This was a great achievement for Sadleirs to take home the award of Freight Forwarder of the Year and be a finalist in the Custom Broker of the Year category. As always, it’s a great chance to see how the industry can work to improve services for the customers we have and be recognised for the work we do, striving to be the best in the industry.